The keyboard has come a long way. What was once just a device to input key strokes, is now used for word processing and to play the latest games. 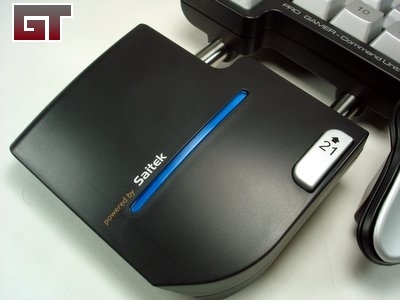 Saitek has stepped in with their Pro Gamer Command Unit to provide the next evolution of the keyboard. The idea behind the Pro Gamer is to provide gamers the ability to load different profiles depending on which game they are playing. So if a first person shooter is your flavor of the month, you can easily switch to a profile that best suits your needs. Thanks to CrazyPC for sending over this sample! 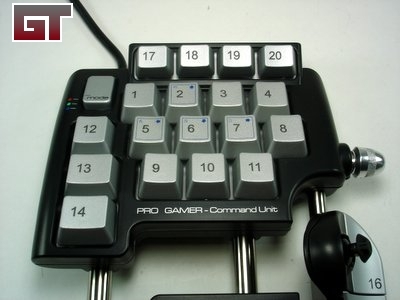 "Pro Gamer Command Pad combines the controls essential to First Person Shooter and Strategy games in one unit making them fast and easy to reach in the heat of battle." 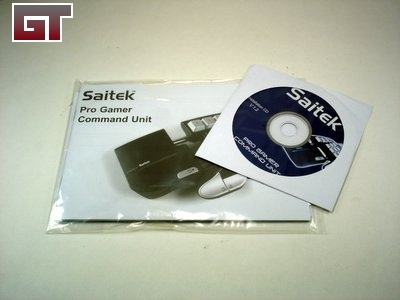 The Pro Gamer comes with a simple manual and a CD-Rom containing the drivers and software. The construction of the unit has a nice solid feel to it. On the underside are three sections of rubber feet. This would help keep it in place on your table. There are a total of 21 keys ready for customization. These keys are backlit so you can see them while playing in the dark. 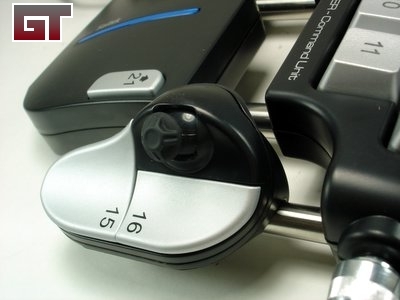 Button 15 and 16 are located on the adjustable thumb pad. 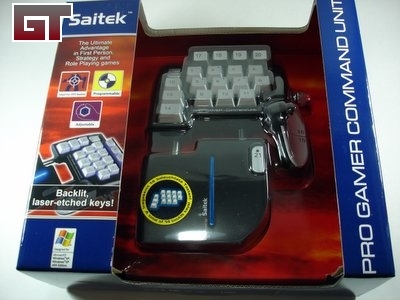 There is also a switch there that acts as a mouse. 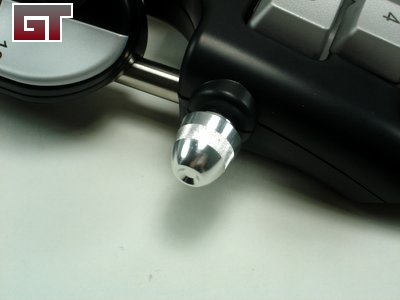 The thumb pad can be adjusted by loosening the pin right above it. 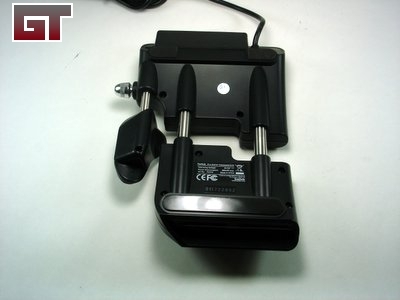 You can then turn the pad as well as move it up or down. 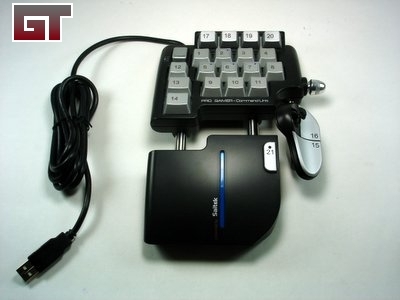 The palm rest has the 21st button, which allows for doubling the functions of each key. The blue strip lights up blue when the unit is on.